Nigeria power generation hovers around 7000 MW as at January 2019; this is far less than the national required electricity per capita value. Jebba Hydroelectric Power Station (JHEPS) and Shiroro Hydroelectric Power Station (SHEPS) are two of the three major hydropower stations in the country in which their maximum average generation values are still less than the rated values of 578.4 MW and 600 MW, respectively. 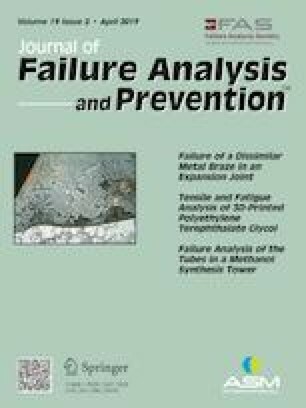 This paper presented some basic concepts of analysis of failure and repair. An algorithm was set up to extract the contiguous set of uptimes and downtimes to determine time-between-failures (TBF) and time-between-repairs (TBR) events; these events were analyzed for the stochastic study. It was observed that the longest uptime was 262 days and seen in turbo-alternator unit five, while the shortest was zero day and seen in the entire units except that of unit two. For JHEPS, the longest downtime was 133 days and seen in the turbo-alternator of unit one, and the least time-between-repairs is a day and common to all the units. The frequency distributions for both TBF and TBR showed that 79% of TBF events and 57% of TBR events are distributed in the first two classes. For SHEPS, unit 3 was found to have the longest TBF with a value of 46 days, while the least was found in unit 1 with a value of 17 days.